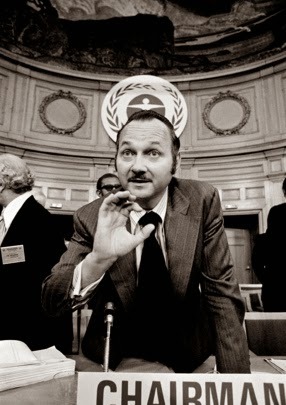 TuesdayApril the 29th2014 is Maurice Strong's 85th birthday. Happy Birthday Maurice, we have so much to thank you for. Introduction We are now getting into a very interesting period in the Sustainable Development Goals process. There has been slimming down of the number of Focus areas from 19 to 16. This has been done by combining a number of Focus areas. New Focus area 8: Economic growth, employment and infrastructure – is a combination of old Focus area 8 – Economic growth, old Focus area 10 on Infrastructure and old Focus are 11 on Employment and decent work for all. The NewFocus area 9: Industrialization and promoting equality among nations – is a combination of old Focus area 9 Industrialization and old Focus area 12 on promoting equality. The other main change is oldFocus area 18 on Means of Implementation has been either “mainstreamed” under each of the new focus areas or it’s a new Focus area 15 combining MOI and Global Partnerships for Development. I read a very interesting article on the Forbes web site this morning by Clare O'Connor about a report by the Americans for Tax Fairness - that suggests that Walmart Workers cost taxpayers $6.2 billion in public assistance. The report argues that by paying low wages the State is therefore subsidizing the company and any company with food stamps, Medicaid and subsidized housing. It is isn't something that I had seen so starkly put before but I think as we look more and more at the growing income inequality and the attacks on the state by some on the political right it is something people should be more aware of. Although the article focuses on Walmart it applies to so many companies that are paying around the minimum wage while at the same time making huge profits and paying their top management/directors very well. To put it very starkly your taxes are enabling companies to continue to pay low wages. For over a decade, the Great Transition Initiative has advanced a visionary scenario of a future rooted in human solidarity, well-being for all, and ecological sustainability. It now enters a new phase with renewed energy and heightened sense of urgency. 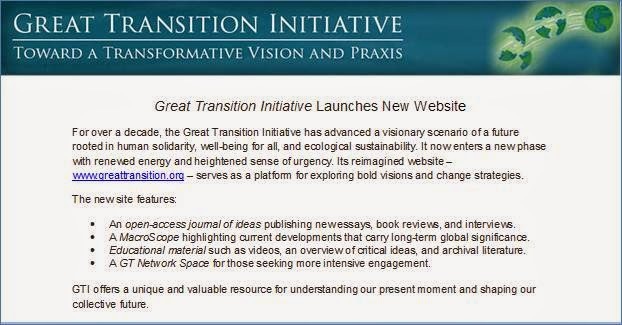 Its re-imagined website—www.greattransition.org—serves as a platform for exploring bold visions and change strategies. 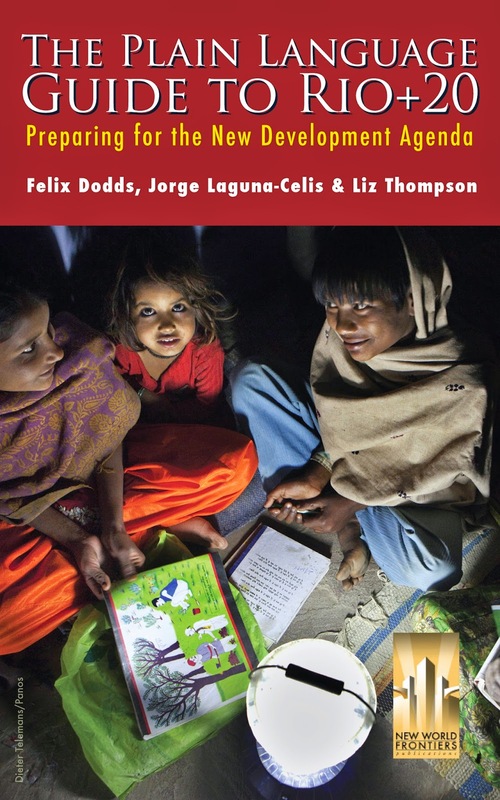 ·An open-access journal of ideas publishing new essays, book reviews, and interviews. ·A MacroScope highlighting current developments that carry long-term global significance. ·Educational material such as videos, an overview of critical ideas, and archival literature. ·A GT Network Space for those seeking more intensive engagement. GTI offers a unique and valuable resource for understanding our present moment and shaping our collective future. If you are hooked on intergovernmental meetings and coffee then SDG OWG 10 was a fascinating place to be this last week. This was the first time for governments and stakeholders to indicate what they wanted to retain and what they wanted out of the focus areas and their sub potential target areas. Most disappointing were most of the European Union members who came with just broad goal and target comments. 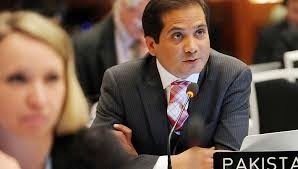 The co-chairs showed enormous patience with some of the Member States’ “blah blah,” and continually reiterated that the stocktaking phase is over. For those who know me well they know I am a great superhero fan. When I was at Stakeholder Forum staff often accompanied me into comic shops I had found in different cities. While on the Danish delegation for Rio+20 some of us had superhero nicknames and mine was Captain America. 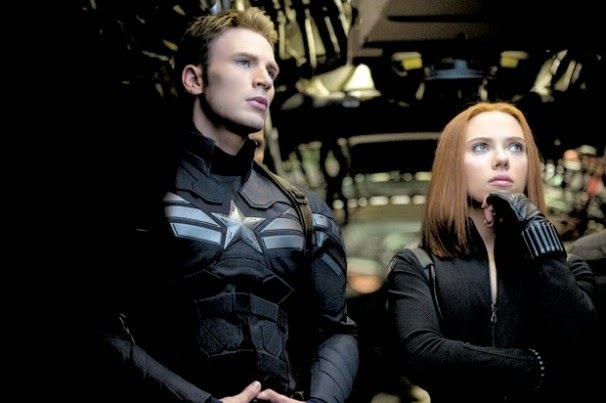 I have always found the character of Captain America an interesting one. I apologies for those who know the story of Captain America but....he is one of the great collaborations of Joe Simon and Jack Kirby two of the absolute greats in superhero writing and drawing. Marvel would not be what it is without Jack Kirby he was the artists behind virtually all of Marvels heroes and some would say the writer as well though Stan Lee claims that. After the discussion on capital markets at the Nexus Conference I was very leased to see this posting from Noel Morrin on Skanska and the capital markets. “Skanska offers capital markets the opportunity to invest in Skanska’s green projects through its first green corporate bond. The invested capital will be exclusively allocated towards investments in green commercial property development. “There is an increasing interest in the investor market for not only earning a return on investment, but also contributing to a better environment. Skanska is a leader in green project development and construction, and wants to be the preferred choice for investors seeking green investments”, says Peter Wallin, CFO, Skanska AB.